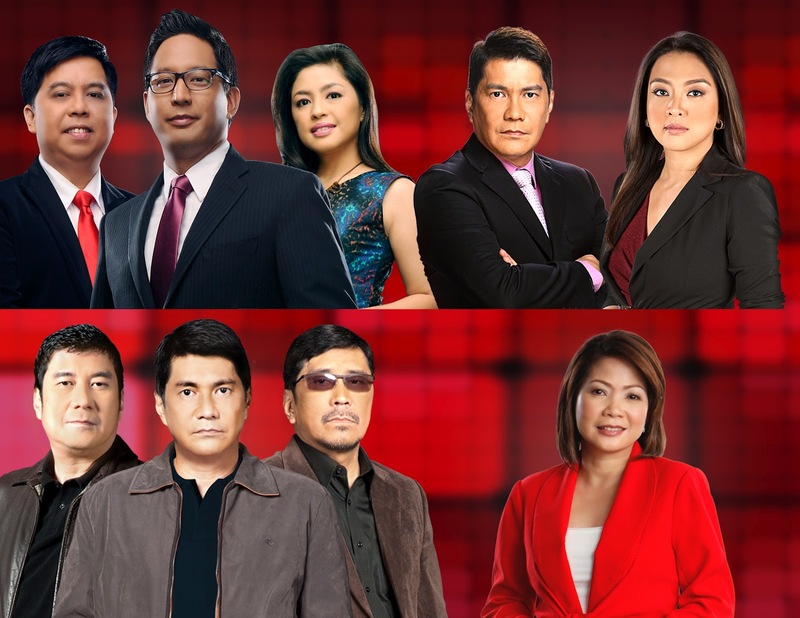 Since its inception two years ago, NEWS5—the news and information arm of TV5—has raised the bar in broadcasting when it introduced many firsts in broadcast journalism and public service. For example, RESCUE5, its emergency response unit, has consistently been active in responding to disasters and natural calamities. During operations, RESCUE5 utilizes its well-trained NEWS5 personnel to help in operations with the team’s own rubber boat and specialized crew cab units which can withstand high flooding and trek uphill locations. NEWS5 also pioneered the most-advanced weather news delivery in the country through its partnership with Metra Weather System, the leading provider of weather graphics presentation systems. NEWS5 strengthens its news & public service delivery block starting with “T3 Reload: Kapatiran ng Serbisyo Publiko” at 5:30PM beginning on August 6, Monday. A pre-programming of AKSYON, the news program anchored by Tulfo brothers Raffy, Ben and Erwin takes public service to a whole new level. Throughout their respective careers, the Tulfo brothers cemented a very strong image of calling out erring public officials and criminals. With the integration of their respective programs Tutok Tulfo, Wanted and Bitag, the Tulfo brothers continue to guard consumer welfare and rights, lead crime exposés and prevention and advocate issues concerning women and children. Viewers will see them in the field, tackling public concerns head on. T3 will also introduce video clip segments “Anlabo” and “Bidyolante” that may show videos generated from its concerned viewers. In the same light, NEWS5 recognizes that the most compelling stories are no longer confined to traditional sources so the news arm presents the latest from all platforms via late-night newscast Pilipinas News. Anchored by Paolo Bediones, Cherie Mercado and Jove Francisco, Pilipinas News (P-News) gives a full and balanced account of all that’s happening in and around the country today on weeknights at 11:30PM. The national late-night newscast goes beyond the traditional forms of news delivery. It offers a critical perspective on the day’s news and even outlines solutions that seek to alleviate pressing concerns. As Filipinos grow tired and weary of bad news and political deadlock, P-News will aim to deliver untold stories of citizens finding ways to better their lives and impact on the lives of others. Immediately after P-News, NEWS5 is set to introduce another first-of-its kind format that mixes commentary and in-depth reports on the day’s headlines. Hosted by one of the country’s most admired names in broadcast journalism, Luchi Cruz-Valdes, Reaksyon will widen people’s knowledge of the news with firsthand insights from NEWS5’s pool of journos starting August 13 (Monday). At a time when news tends to clutter the public’s awareness, Reaksyon aims to answer the question: “So what?” This ground-breaking program will also deliver exposés, investigative reports and additional information that leave viewers clearly informed. Come weekend, news and commentary continue with the weekend edition of Pilipinas News and Reaksyon with some of NEWS5’s seasoned anchors. Your weekly dose of news and information comes every Saturday after the Jose and Wally Show, and Sunday after Third Eye on TV5.